Fry the chicken strips and onions in a little oil on the hob at medium to high heat. 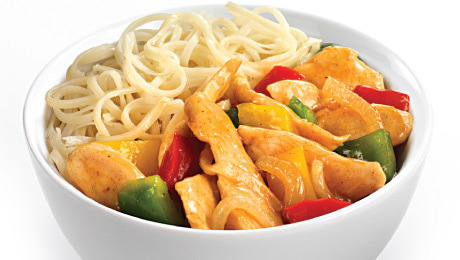 Add the Erin Meal Time Chicken Stirfry mix and 125ml of water. Ensure the chicken is cooked and piping hot before serving.